Arsenal have been tipped to German midfielder Mesut Ozil in a swap deal to bring PSG maestro Adrien Rabiot to the Emirates. 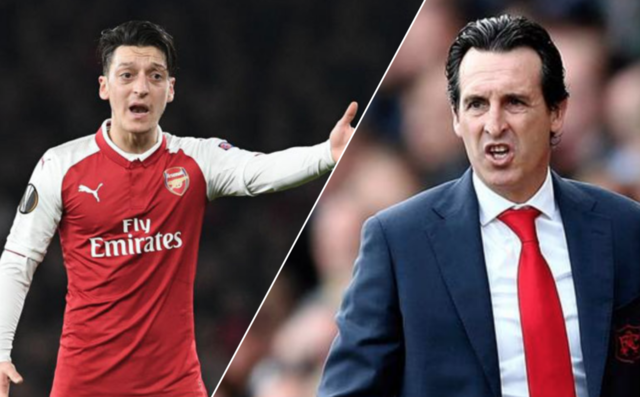 Ozil has been struggling for game time with the Gunners as of late, with the player seemingly failing to win over Unai Emery despite being one of the club’s most creative stars. And the club have been tipped by former player Perry Groves to use the German international in a swap deal to bring Rabiot to north London, according to the Daily Star. Speaking about Ozil, Groves stated “I think PSG could be an option for him. One, they can pay his wages, but two, they’ve got the lad Adrien Rabiot. Emery likes him because he plays in the ten role but also works hard. Given Emery’s familiarity with Rabiot, as well as the fact that the Frenchman is seven years younger than Ozil, makes this shout from Groves seem like an idea that the Gunners should definitely take into consideration. Rabiot hasn’t started a game for PSG since December 5th, and with his contract with the French giants set to expire in the summer as per the Daily Mail, it seems like the midfielder’s time in Paris is coming to a close. 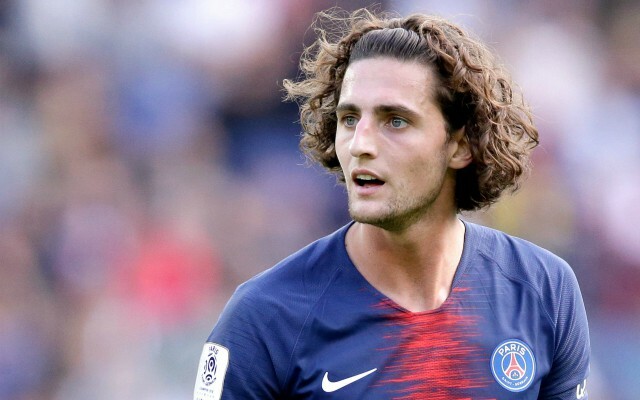 If Emery ended up falling out with Ozil in the near future, it certainly wouldn’t be a bad idea for the club to initiate a swap with PSG for Rabiot, a move that would be great for all parties involved.